With August marking 10 years since the first signs of the global financial meltdown appeared on the horizon, it’s a fitting time to take an in-depth look at the most severe financial crisis since the Great Depression and analyze how it started, how it was managed, and what risks remain. 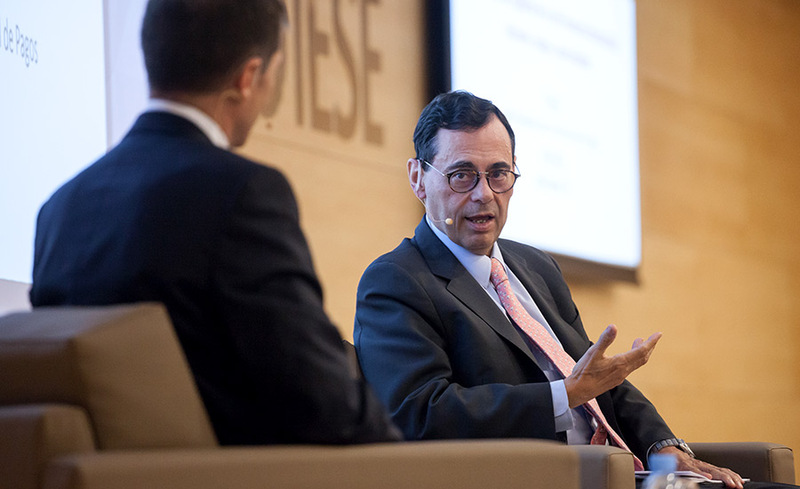 Jaime Caruana, general manager of the Bank for International Settlements (BIS), offered his perspective on the crisis during an Alumni session on IESE’s Barcelona campus. Caruana is a former governor of the Bank of Spain (2000-2006), and led the International Monetary Fund’s Monetary and Capital Markets Department (2006-2008). 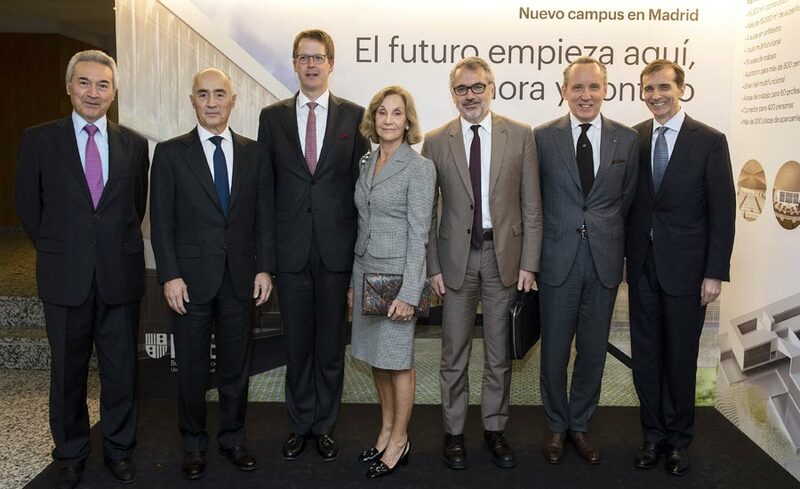 And as Prof. Jordi Canals observed, the BIS was “the only multilateral institution that, before the onset of the crisis, warned that the level of private debt was unsustainable”. It is said that behind every crisis lies a “false model”. But this generally accepted truth may no longer reflect the reality of today’s global economy. In fact, in this financial crisis, Caruana said the focus should be on the convergence of various false beliefs. The first one: a “fallacy of composition” on a microeconomic level. This misconception held that if individual banks were able to effectively manage their risks, then systemic risk would be under control. That is, if every bank is safe, the system is safe, too. The second fallacy was on a macroeconomic scale. “There was this conviction that, if you had low inflation and relatively efficient markets, you would also have financial stability.” This was misguided because, as some (very few) forewarned – call to mind the once-overlooked theories of Hyman Minsky – economic stability tends to generate excessive risk-taking, which is ultimately what happend. The third misconception was on a more technical level. When analyzing the situation, Caruana said, “More attention was paid to net flows, to countries” current-account positions. But it was in the stocks, on the balance sheets, where risk accumulated.– Another lesson learned. Finally – and this factor did mirror all of the preceding financial crises – there was a rapid upsurge in credit and an excessive degree of leverage. What was new, Caruana said, was that the global crisis unfolded amid a tremendously complex financial ecosystem characterized by mechanisms that were a lot more sophisticated – and far less transparent. These instruments hindered the possibility to predict, control and manage risks. During his comments, Caruana offered a timeline of events between August 2007, when the first alarm bells sounded in the U.S. mortgage market, and July 2012, when European Central Bank (ECB) President Mario Draghi pronounced his famous “whatever it takes” dictum to signal that the ECB would do everything in its power to sustain the euro. Next, he analyzed the effectiveness the measures taken to navigate a way out of the crisis. Shock measures such as the purchase of assets and an expansive monetary policy were also implemented. These measures were complemented by the overhaul of regulatory reforms in the financial system – demands on banks for a higher quantity and better quality of capital (Basel III), bank settlements, reforms in derivative markets, and tighter controls in the shadow banking niche – and the introduction of the “macroprudential”concept to mitigate contagion and systemic risks. An up-close evaluation of the crisis wouldn’t be complete without responding to these two key questions: “Where are we now?” And, more importantly, 2Are we safer than before?” The answer is “yes” on both counts, but with a word of caution. The global financial system is better off in a lot of ways, but systemic risks have also evolved, Caruana stated. 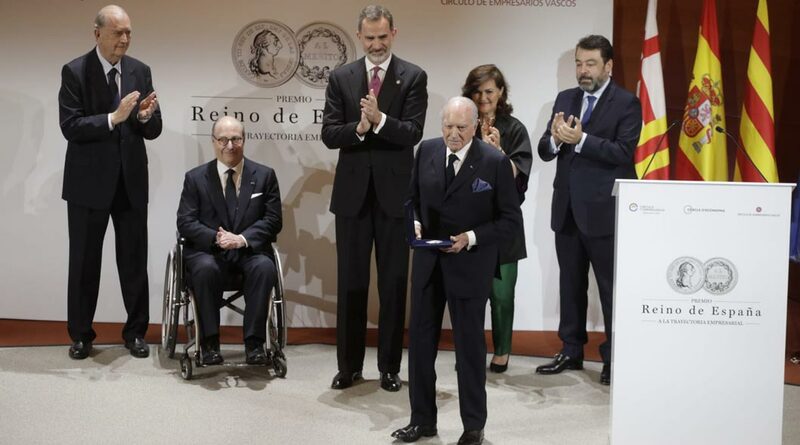 On the bright side, he underscored the banking system’sprogress and improved capitalization levels, and the presence of “favorable tailwinds” – including a notable upturn in the global economy – that should be taken advantage of to continue reforms. “In the end, the global economy hasn’t normalized yet, not even in terms of interest rates, which are still exceptionally low, or in growth patterns. And although they’re hard to predict, we have to consider the possibility of bumps in the road ahead,” he said. Maturation of bullish financial cycles, especially in emerging economies like Brazil and China. Growth fuelled solely by consumption, rather than by investment. A wave of increased protectionism. The roadmap drawn by the BIS to offset these potential risks entails taking advantage of favorable tailwinds to strengthen the resistance and resilience of the economy through structural reforms – beyond monetary policy – to boost productivity.